Free movies on YouTube. These are the award winning feature films created by Backyard Shed Films. All full movies are currently available for free on YouTube as our gift to the world. Backyard Shed Films, LLC is an independent film company in New Orleans which has released three award winning feature films. 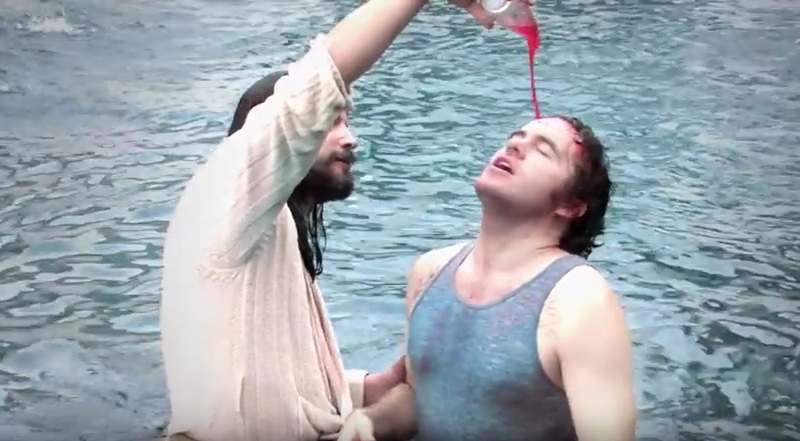 Our feature comedy, Trailer Park Jesus, has already attained cult status with festival wins and millions of YouTube views. 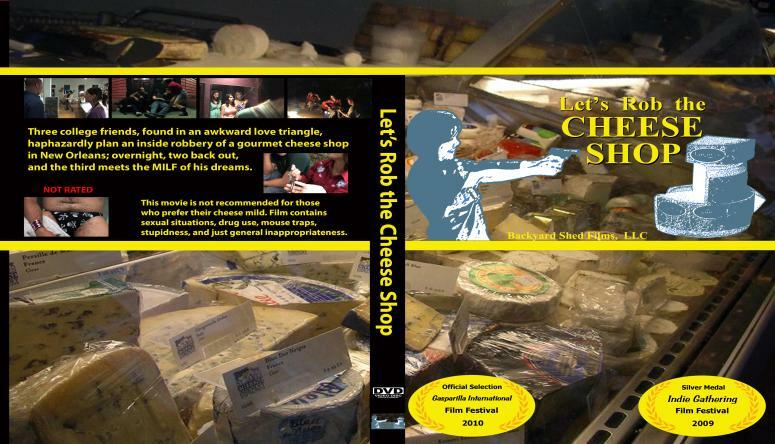 Our two other indy feature comedies, Let’s Rob the Cheese Shop and Last Spring Break are on the cusp of cult film status. All of our indie full feature films are available for free on YouTube and Amazon Prime.